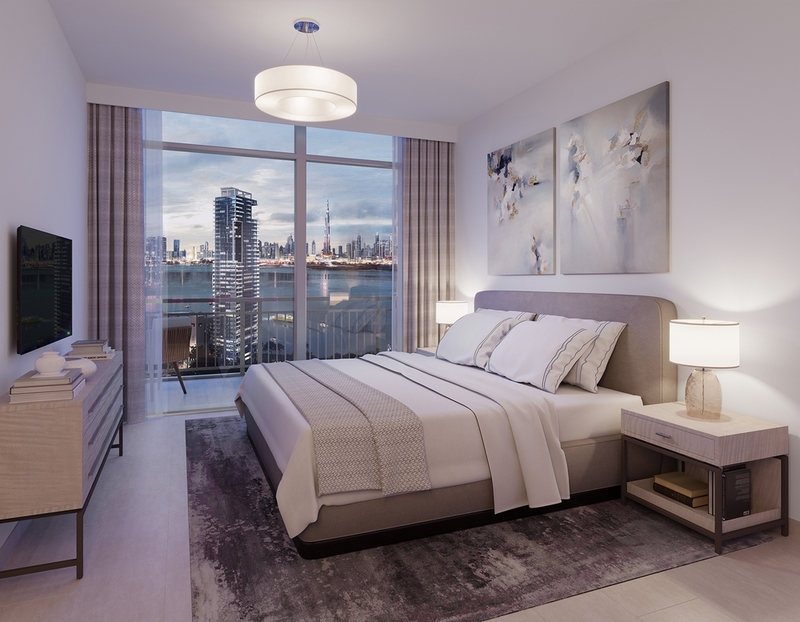 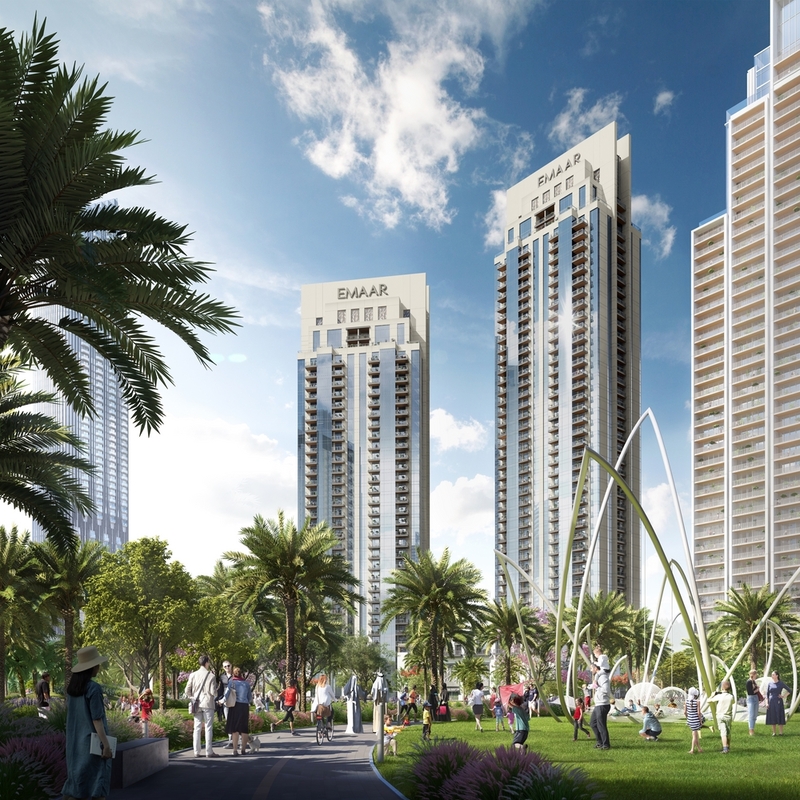 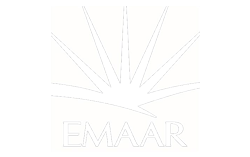 Creek Rise by Emaar Properties is a luxury apartment project in Dubai Creek Harbour offering one, two and three bedroom premium apartments. 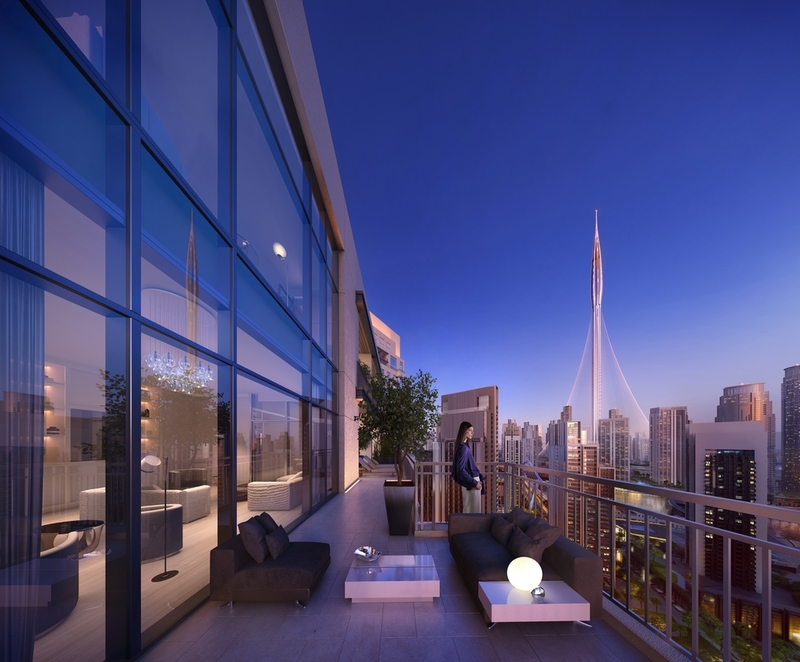 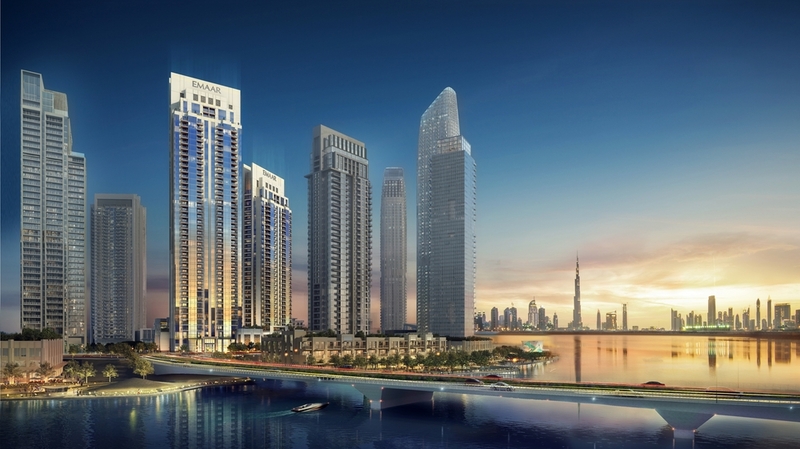 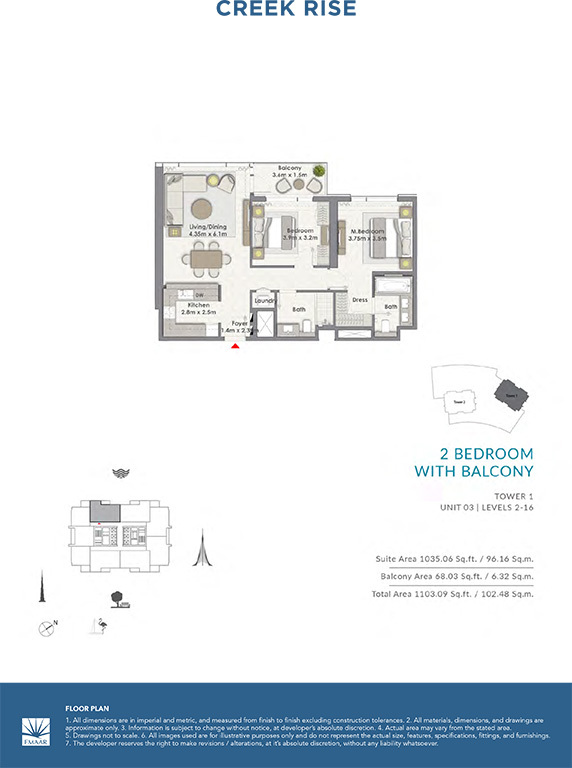 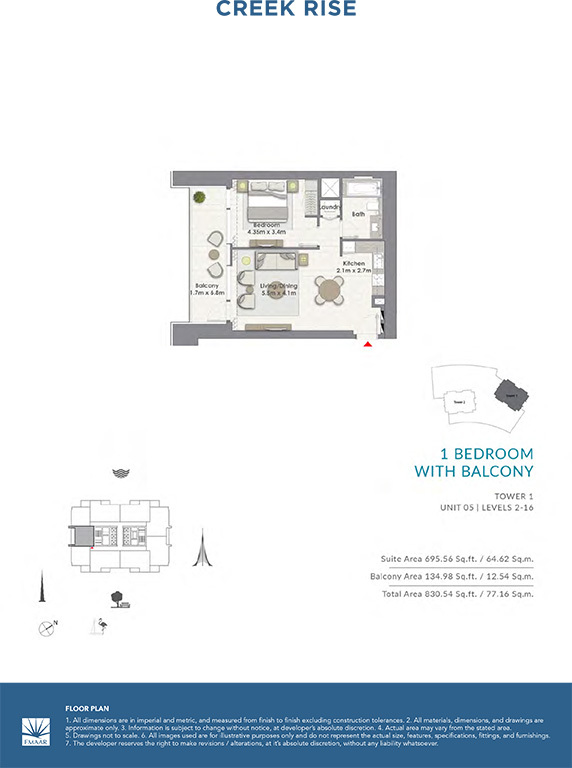 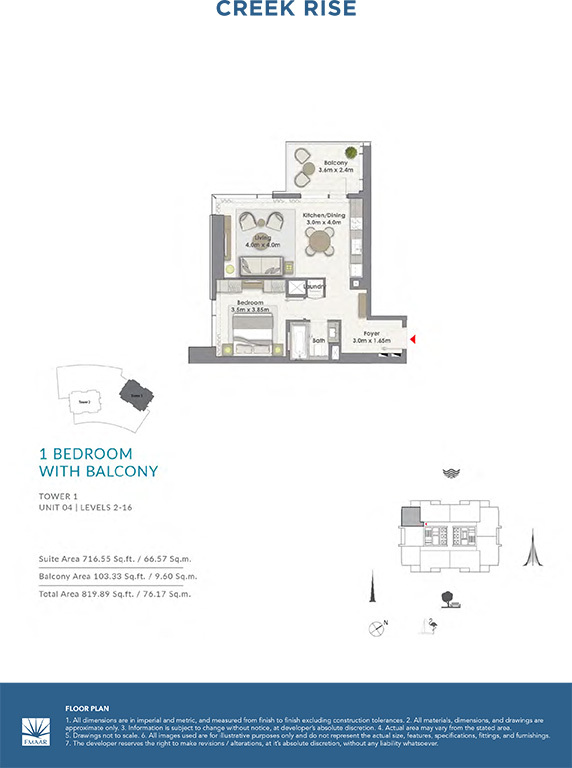 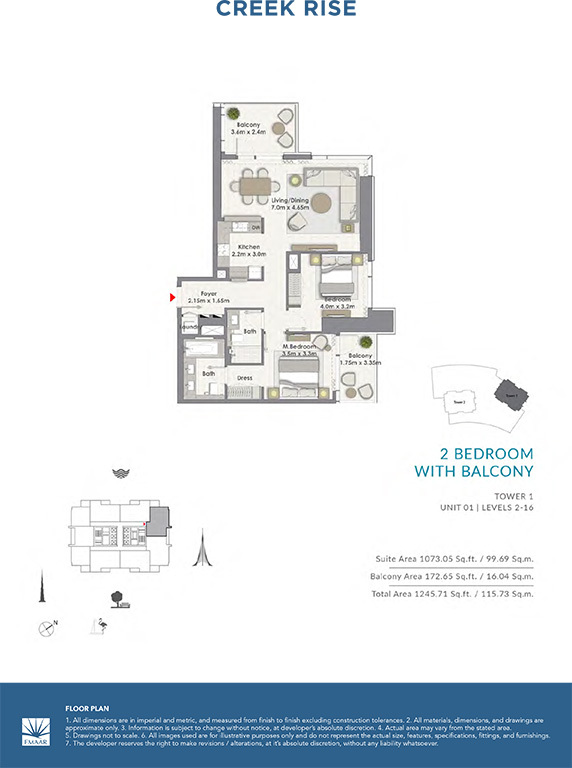 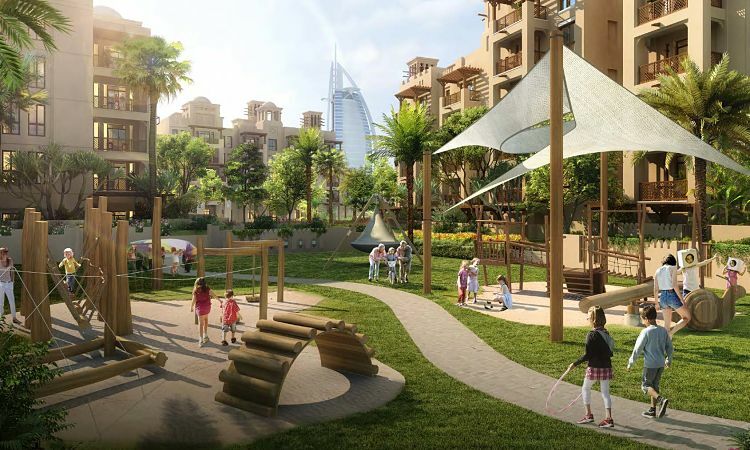 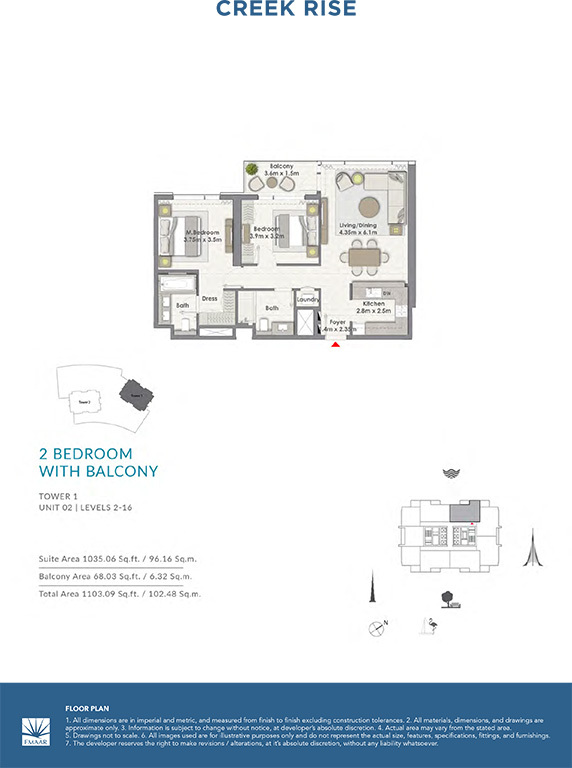 The magnificent tower provides elegant homes which boast of stunning views of the Dubai Skyline and The Tower. 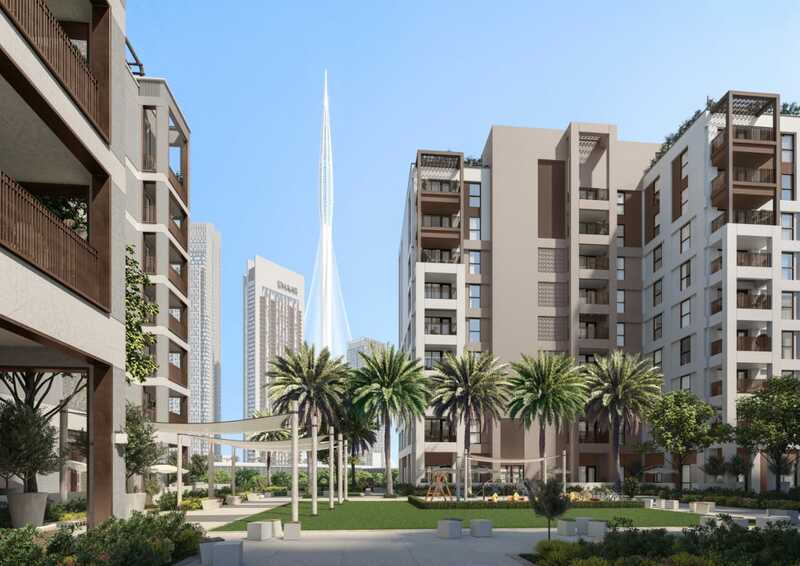 Residents can enjoy sheer solace in Creek Rise’s modern living spaces, set against an exquisite and outstanding metropolis. 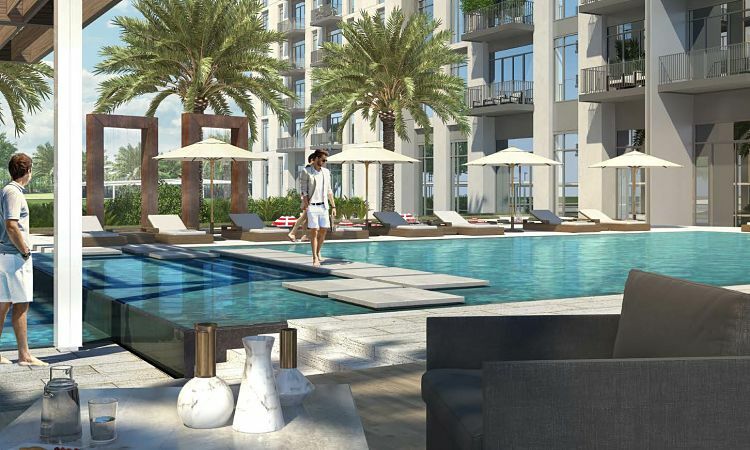 The location of Creek Rise is also set at the forefront of the marina lifestyle and impressive destinations like shopping outlets, gourmet restaurants, and great architectural structures. 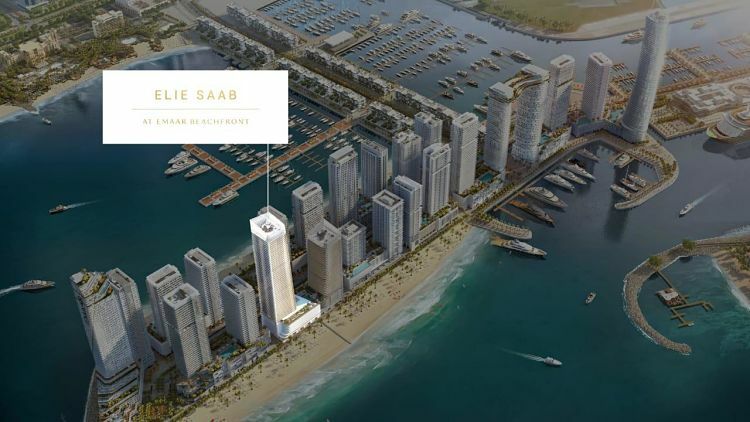 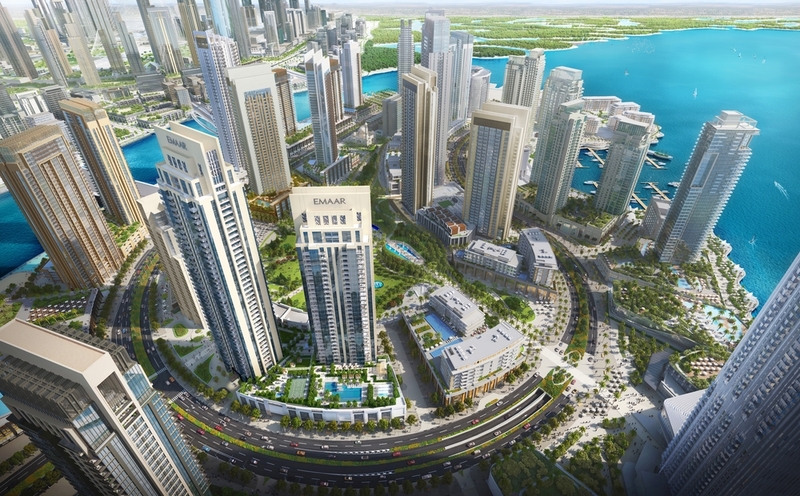 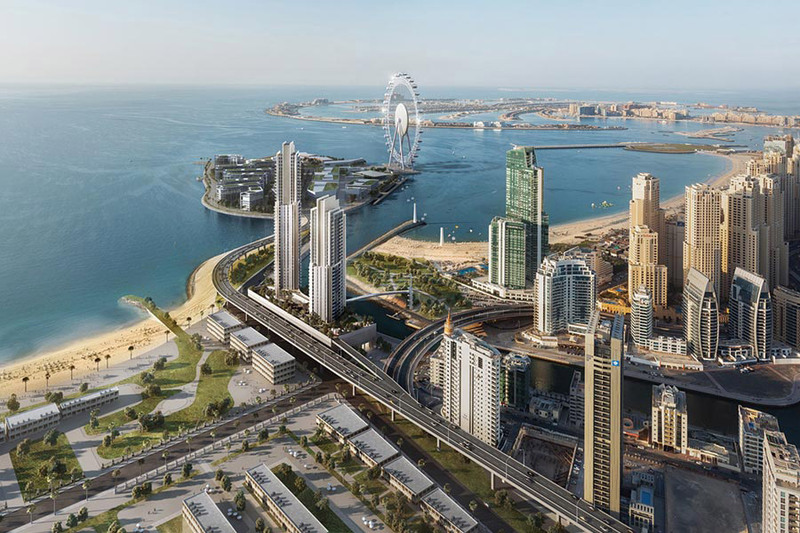 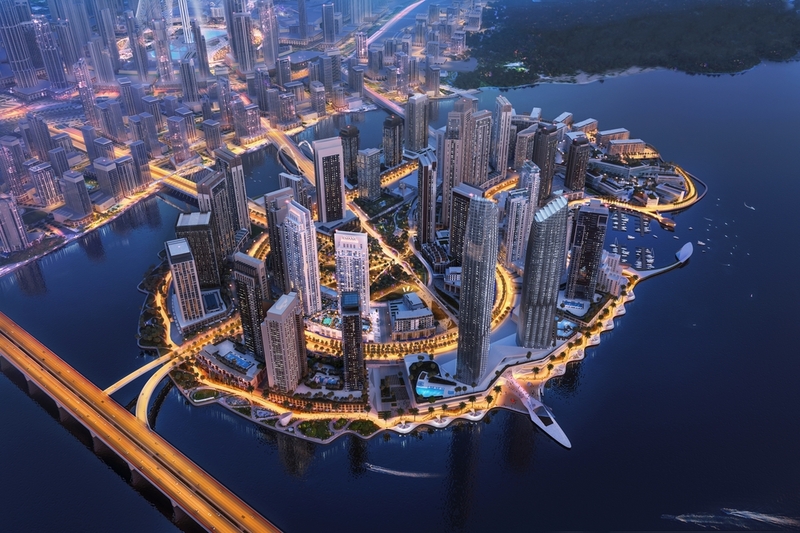 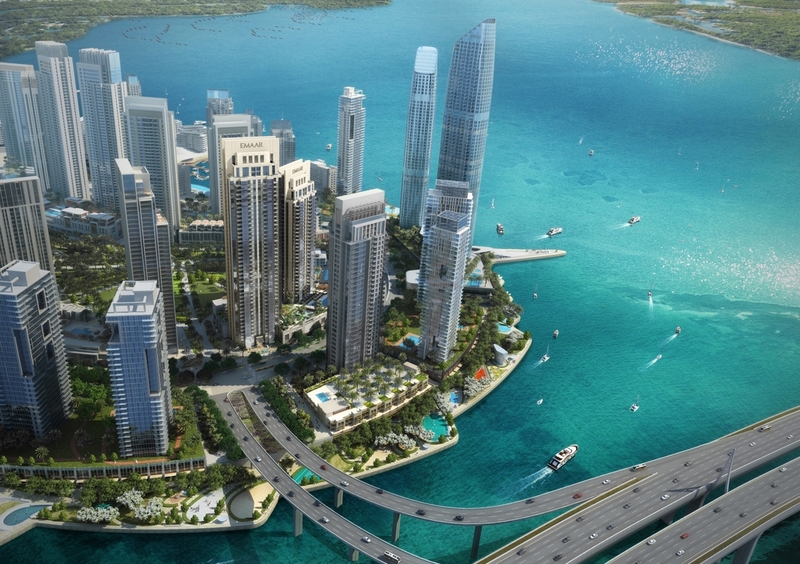 Dubai Creek Harbour is seen to expand in size (twice the size of Downtown Dubai) in the near future, making it one of the most highly-anticipated residential communities.